Just before Christmas my friend Emily & I got talking about our struggles with creativity and trying to get back in to drawing & painting regularly. 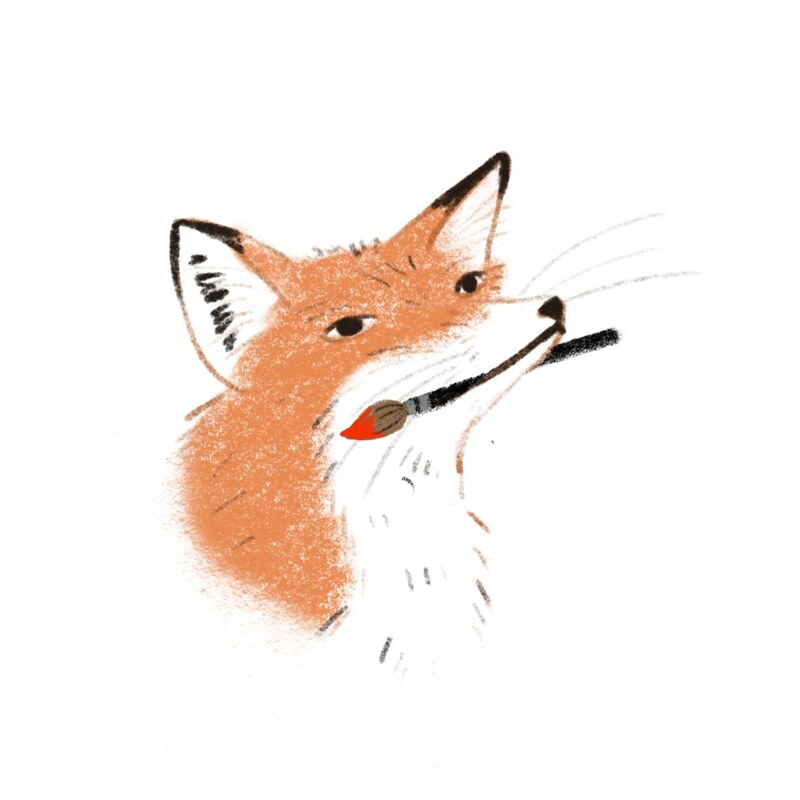 Out of this conversation and over the course of the next little while came a little project – Paintboxfox. We decided to collaborate on an ongoing joint *thing*. We figured if we were cheering each other on and working together, we might be more likely to actually produce some artwork! So, we plan to release zines & prints at (probably ir-)regular intervals, and also hope to make stationery and other little things down the line. All under the name Paintboxfox. Our first zine will be called ‘In the Forest’ and will contain a collection of illustrations of wildlife that tend to make habitats in forests and woods. We’d also like a percentage of the sales to go to a local wildlife charity. We’ll be selling them on Etsy, and hopefully in the summer we will be at a couple of craft/art fairs! I’ll also probably post a little update here when the zine is finally ready! 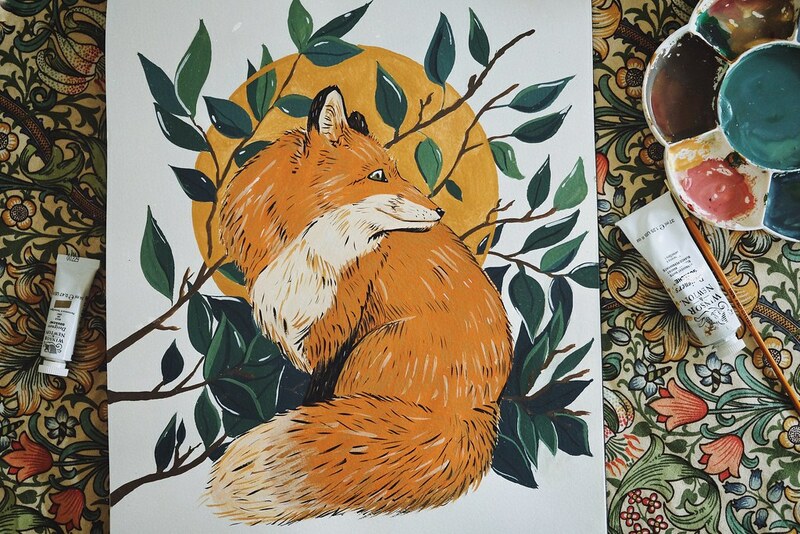 This entry was posted in Illustration and tagged art, art blog, collaberation, fox, gouache, Illustration, illustration blog, paintboxfox, painting, uk wildlife, wildlife, zine. Bookmark the permalink.